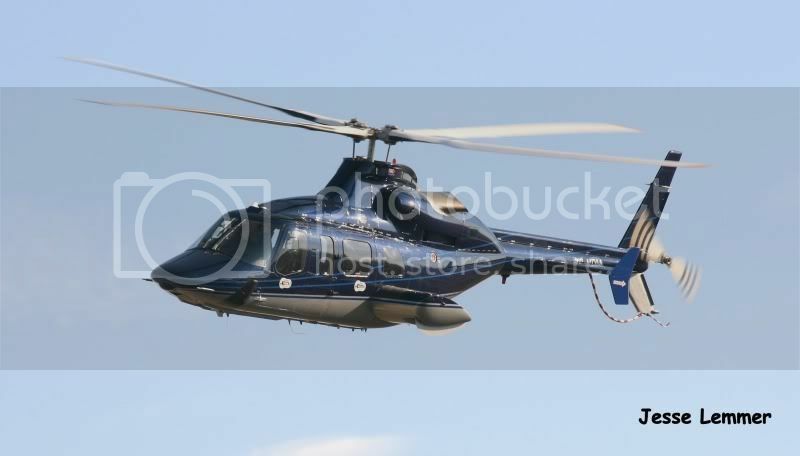 How about we get a photo thread going of helicopters, both civil and military. 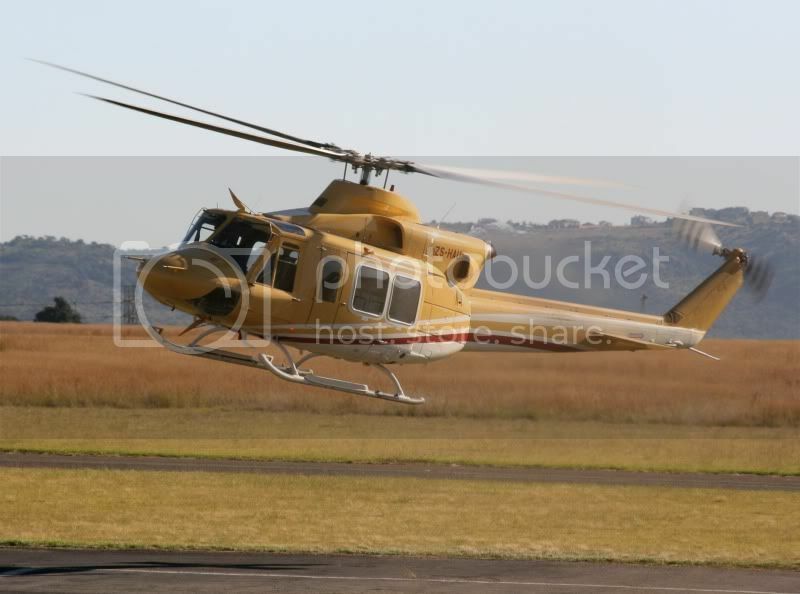 Heli Ops wrote: How about we get a photo thread going of helicopters, both civil and military. Ploughman - Helos are a heck of a better type of aviation than those plank wing things. Heli Ops wrote: Ploughman - Helos are a heck of a better type of aviation than those plank wing things. Hi all, I am new to this forum. I met warlock yesterday morning while standing outside Rand Airport awaiting their decision on whether or not to proceed with the airshow and he recommended I sign up here. 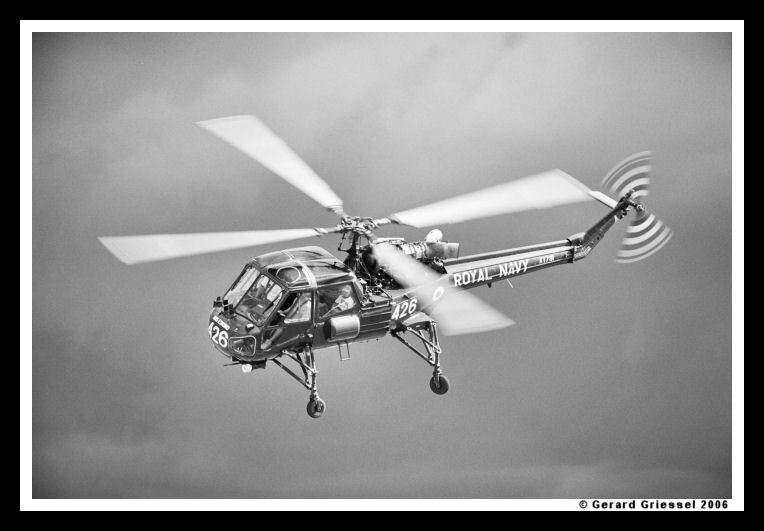 I participate in many other photography forums but this is the first that is aviation only. Seeing that this is a Heli's only topic I'll start off with 2 images from Airforce Day 2008.